SSL Certificate for Your Site - It's Time! SSL Certificate for Your Site - It's Time! 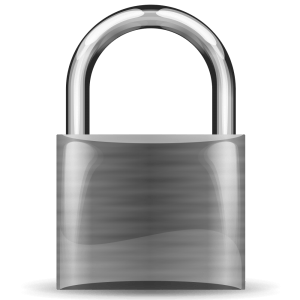 SSL Certificate for Your Site – It’s Time! Have you ever wondered why when surfing the internet, you come across some websites that begin with “http://” and others that begin with “https://”? That “s” stands for “secure,” and it specifies that the site you’re viewing is protected. This protection comes from an SSL Certificate. Don’t have an SSL for your website? It’s time to get one…and not just for security reasons. In July, Google Chrome will initiate marking all HTTP sites as “not secure.” As more users are moving toward HTTPS, or “secure” sites, Google has determined that it is time to initiate this program. In fact, Google is already giving a slight boost to HTTPS sites. 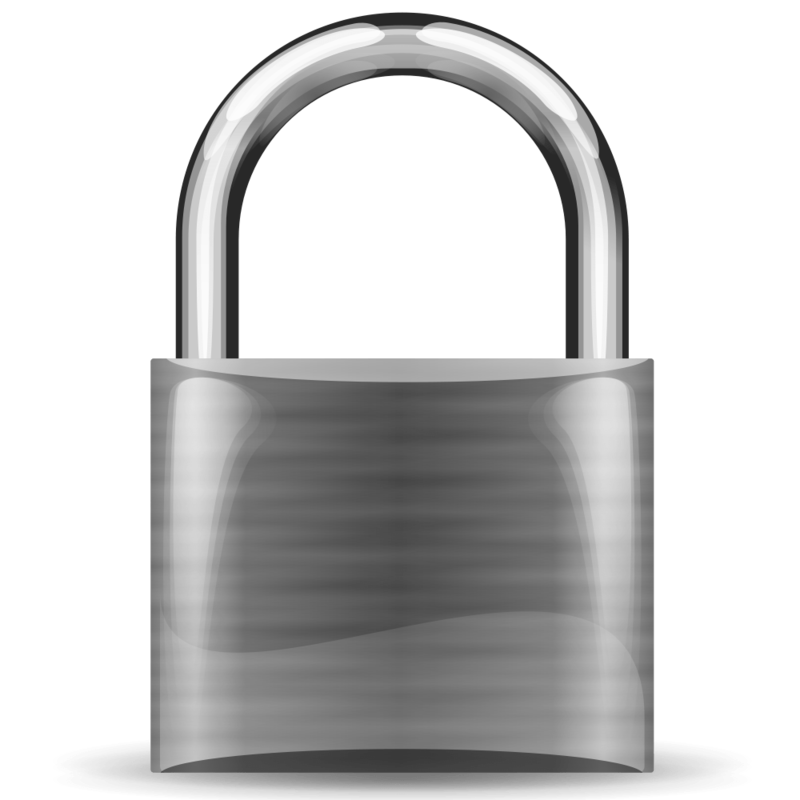 Furthermore, the security provided by an SSL is well worth any additional charges associated with acquiring an SSL certificate. A non-secure sight does not encrypt information passing between a server and a website. A site with an SSL certificate does, making it more difficult to hack or become the victim of malware. Incorporating an SSL on your site creates trust for site visitors when doing business with you on the internet. Required for Payment Card Industry (PCI) compliance. An SSL certificate is a string of letters and numbers that only your site knows much like a password, but longer. Contact Watt Media for help on getting your SSL certificate! Like this article? Please share it. ©2019 Watt Media - Coral Springs Website Design, Search Engine Optimization, Social Media Management. 10187 W Sample Rd Coral Springs, FL 33065. All Rights Reserved.